There’s nothing quite like a road mile. Where the symmetry of a track mile has its benefits, road miles are about embracing speed without that lap-by-lap gut check. With sharp turns and subtle inclines, it may not be the fastest mile you’ll ever run, but it may be the most fun. 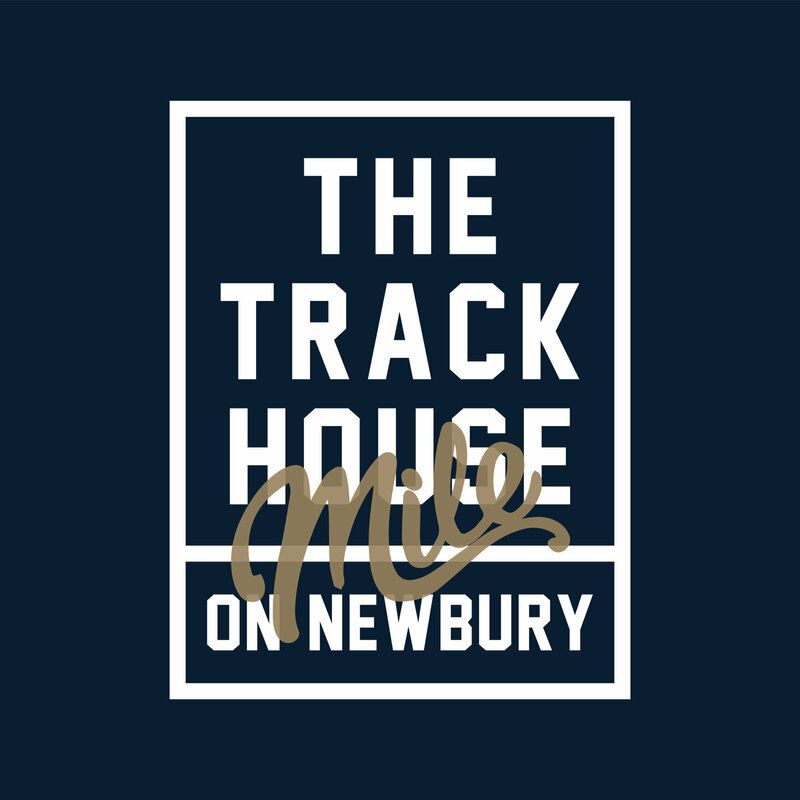 Inspired by our love of the road mile and the unique opportunity to run on a car-free Newbury Street, we’re hosting the inaugural Trackhouse Mile on Sunday, August 13th. 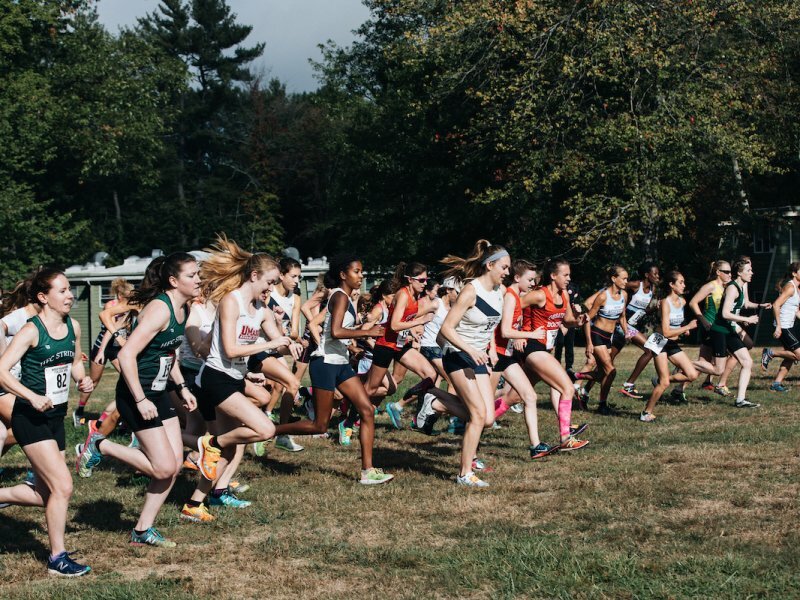 As part of Open Newbury Street, in which the city of Boston closes the road to car traffic from 10am to 6pm, the Trackhouse Mile will kick off the day’s festivities with the first-ever all-comers mile down Newbury. Racing will kick off at 10:15 am at the Trackhouse. The first race will be an open heat for men and women of all ages. The second will be a seeded heat of 50 runners. The seeded heat will also feature a invitational Club competition. 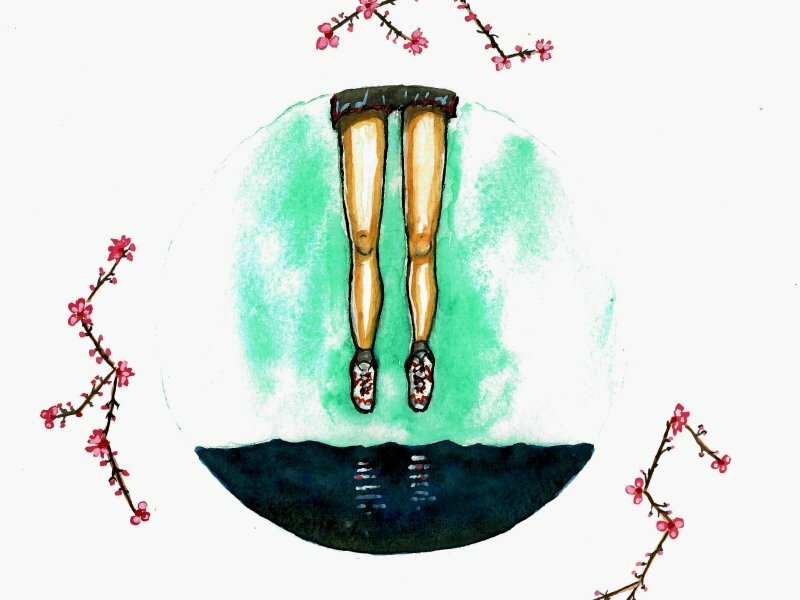 To be eligible for the Club Prize, clubs must enter a team of two men and two women. The club with the fastest cumulative time will take home a cash prize, the Trackhouse trophy (and bragging rights). Prizes will also be awarded to the top 3 male and female finishers. To enter, visit the Trackhouse Mile event page on Racewire, here. The Trackhouse will host bib pick up starting Friday August 11th through race morning on the 13th. Following the conclusion of the Trackhouse Mile we invite racers and their friends to the Eliot Lounge for awards and refreshments. In the lead up to the race, the Trackhouse team will be offering speed workouts at our Track Tuesdays aimed at honing mile speed. Each week one runner at our Sunday long runs and Track Tuesdays will win an entry. For more information check out the Trackhouse page, Facebook or Strava.